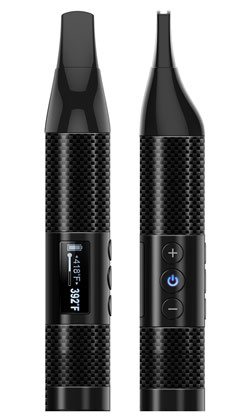 Home/Vaping Blog/Vaping Hardware & Eliquid/EPUFFER Launches Electronic Hookah HEAD TC100W! Introducing ePuffer’s newest premiere Electronic Hookah offering that will forever change your expectations for e-hookahs, the e-Hookah TC100W! 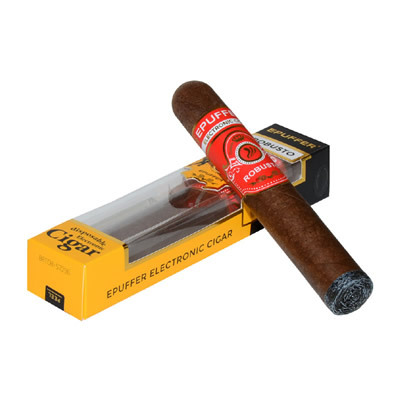 This innovative and one-of-a-kind product offers a whole new lot of electronic smoking experience not only to the new fans of e-smoking, but also to the long-time, and more experienced patrons of the hobby! e-Hookahs can be considered the better choice, whether you pit it against its traditional counterpart, or to other vaporizers available in the market. Picking an electronic hookah over a traditional hookah is quite an easy decision to make: an e-hookah would not have even a fraction of what harm a traditional hookah can do to you and your body. It does not have the tar and the toxins brought about by the burning of the tobacco. 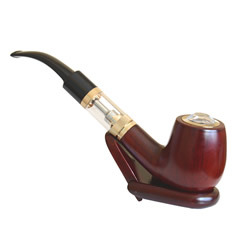 e-Hookahs also does not have the bad smell that traditional rolled-tobacco have when you smoke it. e-Hookahs also give you the freedom to smoke virtually anywhere - e-Hookahs are not restricted, so you can say goodbye to only smoking in certain areas. Smoking hookahs electronically also helps you avoid nasty and unattractive mouth and dental problems, such as gum swelling, foul breath, and stained teeth. If you are of the adventurous kind, e-Hookahs also provide you of many fun, interesting, and sometimes downright bizarre flavors that will definitely tickle you and your taste buds. 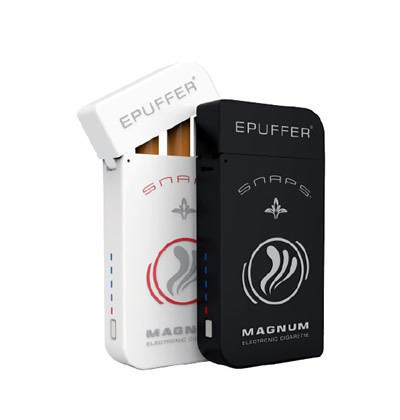 ePuffer, a company that has been making different high-quality vaporizers, e-liquids, and many other vaping accessories for 9 years now (the longest any company has been making things that are connected to vaping) offers a lot of exciting, and variety e-hookah e-liquids for all the electronic smokers who love their hookah alternative. 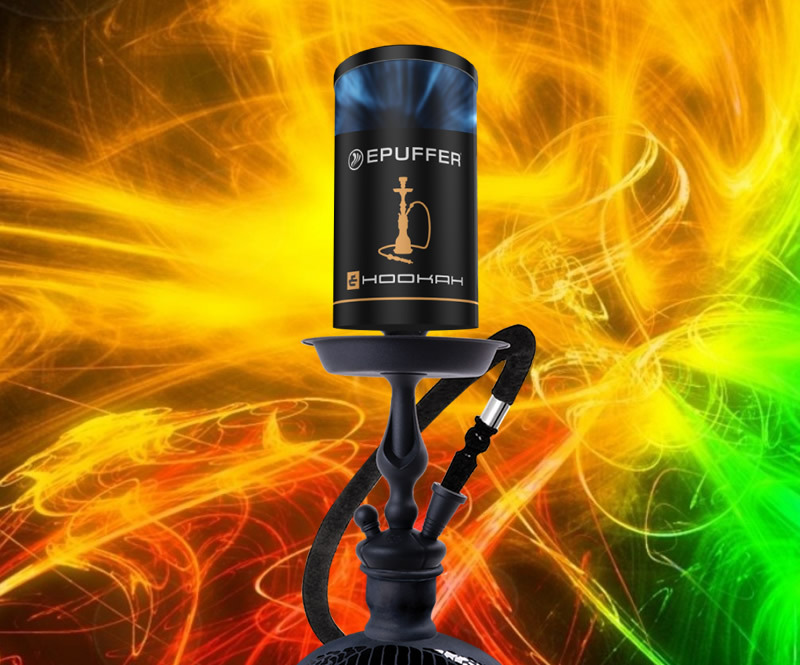 ePuffer offers disposable e-hookahs in nice and refreshing fruit cocktail flavors such as Watermelon Sangria, Double Appletini, Raspberry Mint Mojito, and Strawberry Margarita! e-Liquids which will make your taste buds go wow is also offered in Caramel Mocha Latte, Blackcurrant Cassis, Grape, Pineapple, Sangria, Strawberry, and Cherry flavors! All of these flavors are made with 60% pharma-grade propylene glycol (PG) and 40% pharma-grade vegetable glycerin (VG), guaranteeing you of the best vape clouds that you can imagine. All of these e-liquids can be ordered with varying levels of nicotine content - in 2.4%, which will give your e-liquid 1.2 mg of nicotine; 1,2%, which will give your e-liquid 0.6 mg of nicotine, and; 0%, which will have no trace of nicotine. By having a flavor ratio of 20%, you will definitely taste the flavor seeping in your taste buds!